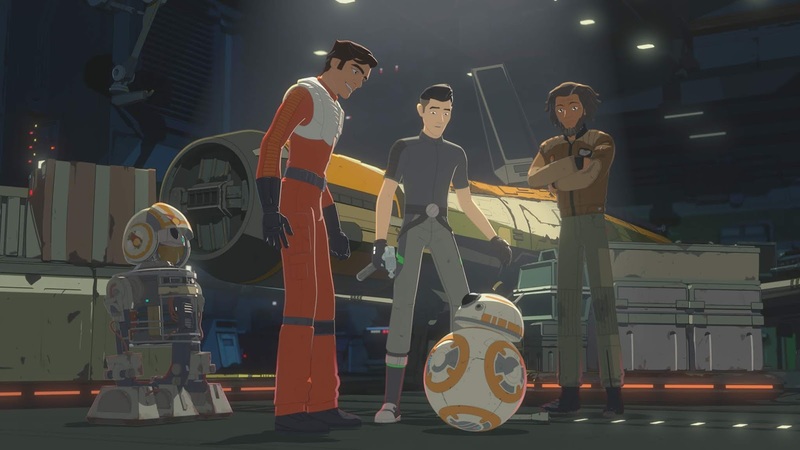 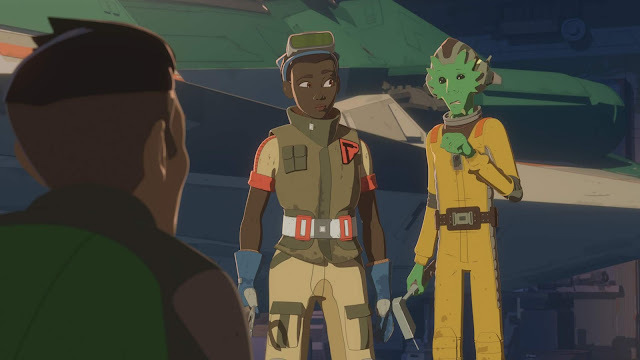 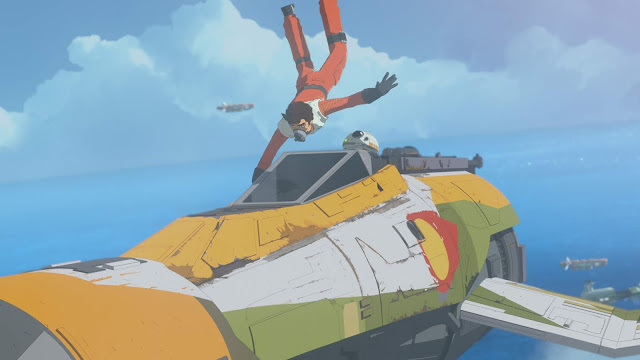 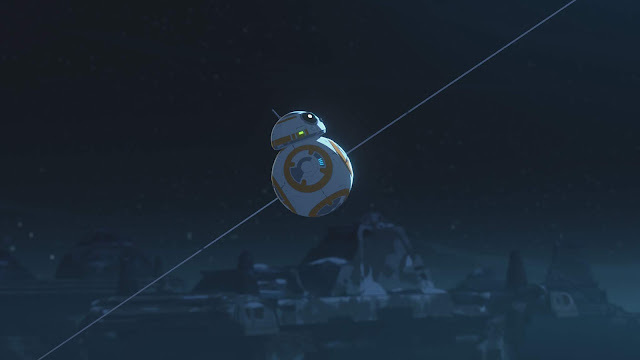 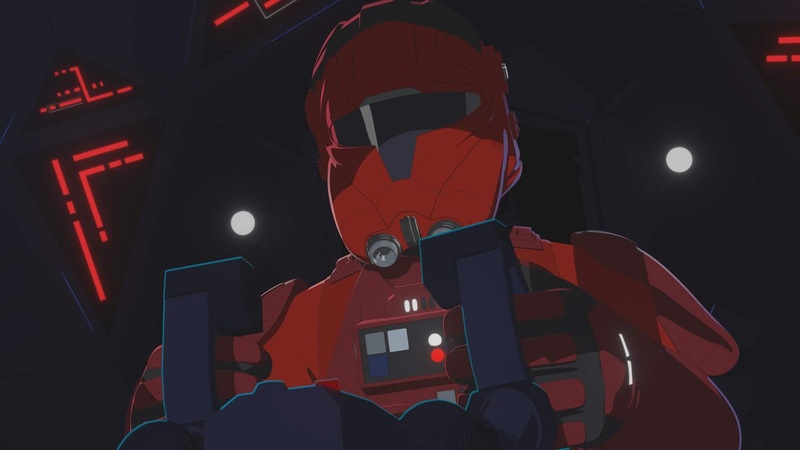 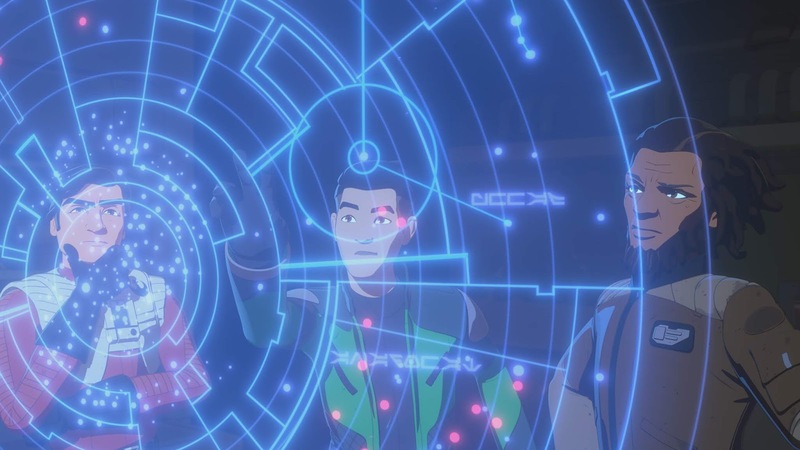 New Video and Images released for the next episode of Star Wars Resistance on SUNDAY, FEBRUARY 17 at 10pm ET/PT on Disney Channel! 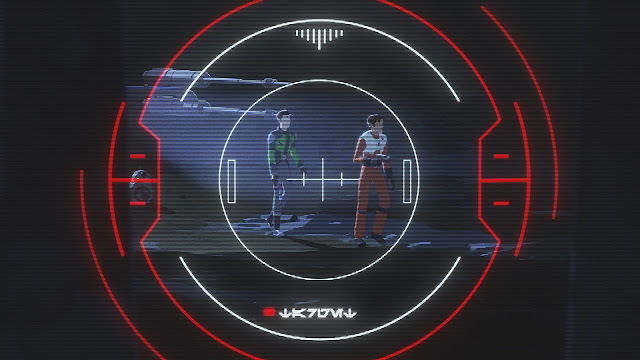 In "The Core Problem," Poe and Kaz seek out an area of the Unknown Regions that their intel on the First Order is pointing to. 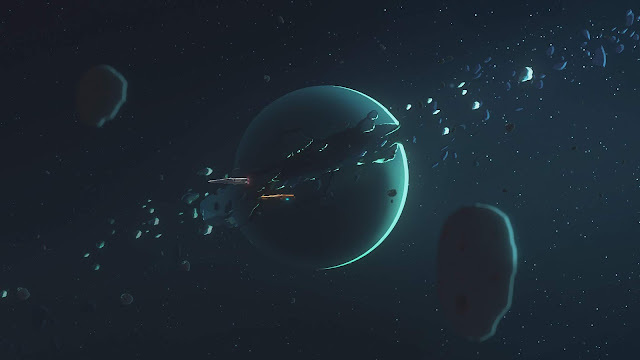 After the unsettling discovery of multiple cored and broken planets, they must evade a series of First Order pilots in order to make it back alive. The new episode - "The Core Problem " - will also be available SUNDAY, FEBRUARY 17th (12:01 a.m. PT) on the DisneyNOW app and Disney Channel VOD, giving kids and families access to the series wherever and whenever they want to watch.